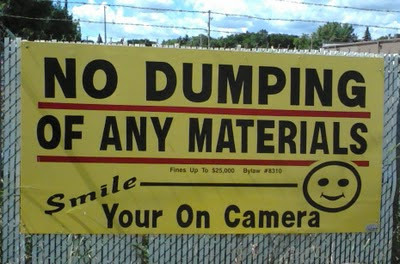 Smile: You're on Apostrophe Catastrophes! 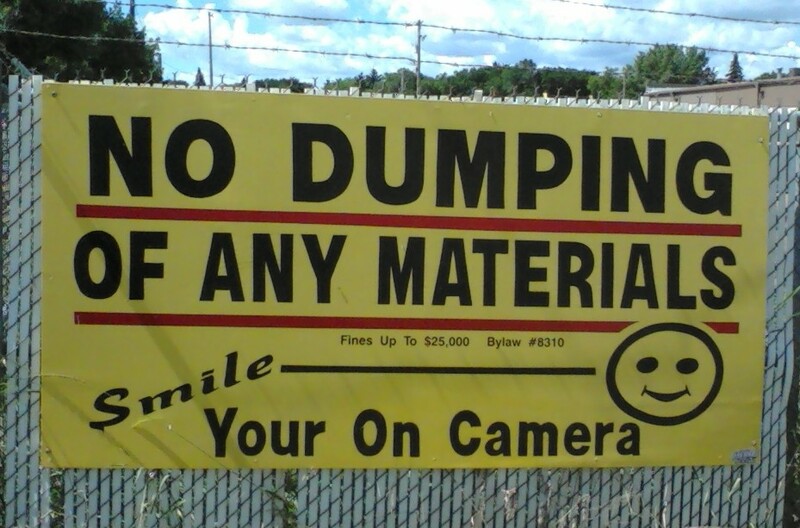 Joe found this grammatically incorrect sign in Saskatoon. 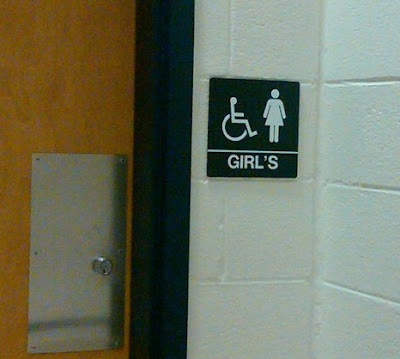 Melissa, who sent me this badly punctuated sign from a public high school, certainly did her research. She entered the bathroom and reported that it has 12 stalls, so the apostrophe in girl's is officially misplaced.